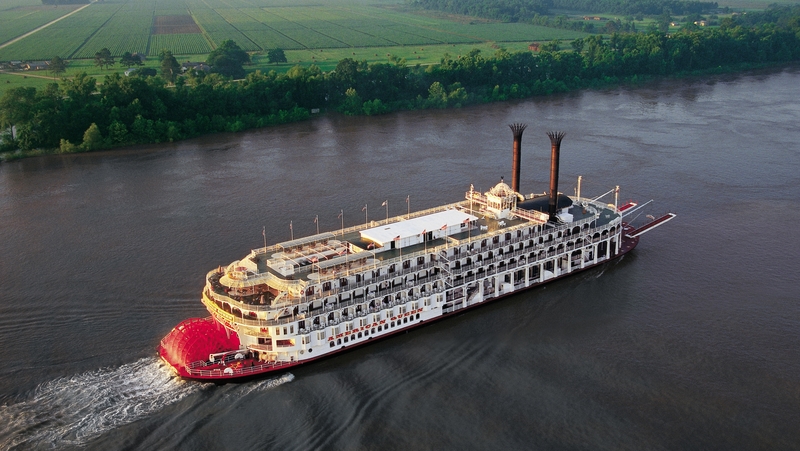 Posted on June 1, 2015, in About, Experience, Specials, Tours and tagged American Queen Steamboat, Evergreen Tours, Mississipi River, Mississippi Cruise, my travel expert, Shoalhaven Solo Sisters, Single Travel, Single Traveller, Solo Travel, solo traveller, Tour, Travel. Bookmark the permalink. Leave a comment.